Beginning with September 2011, the G. Oprescu Institute hosts monthly meetings where researchers share with their colleagues various novelties in the field of fine arts, theatre, music or film history. The project "IAH kinema" started in February 2017. Films of documentary and artistic value, less known to the Romanian public, will be projected occasionally for researchers interested in the history of cinema. 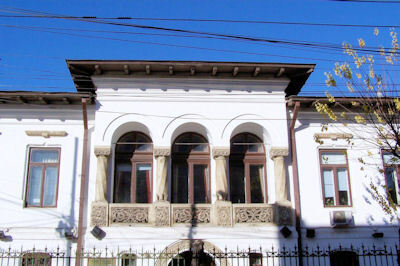 Venue: G. Oprescu Institute of Art History, Calea Victoriei 196. Războiul de fiecare zi. 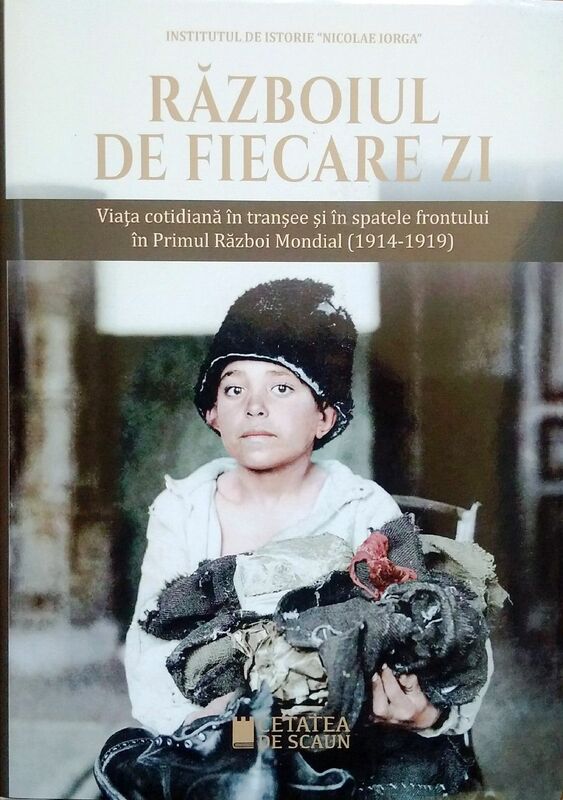 Viaţa cotidiană în tranşee şi în spatele frontului în Primul Război Mondial (1914-1919), eds. : Bogdan Popa and Radu Tudorancea, Târgoviște: Cetatea de Scaun, 2018, 466 p. + il. 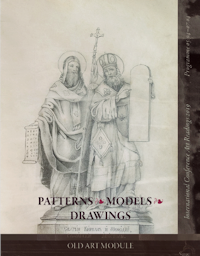 The Index of Medieval Art (Princeton University) hosted between 5 and 6 April the symposium Eclecticism at the Edges: Medieval Art and Architecture at the Crossroads of the Latin, Greek, and Slavic Cultural Spheres ((c.1300-c.1550). In response to the global turn in art history and medieval studies, “Eclecticism at the Edges” aimed to challenge the ways in which we think about the artistic production of Eastern Europe from the fourteenth through the sixteenth centuries. This event has served as a platform to examine, discuss, and focus on the eclectic visual cultures of the Balkan Peninsula and the Carpathian Mountains, the specificities, but also the shared cultural heritage of these regions. A participant at the symposium, dr. Vlad Bedros, lecturer at the National University of Arts and researcher at G. Oprescu Institute of Art History, presented a paper on A Hybrid Iconography: The Lamb of God in Moldavian Wall-Paintings. Two new editions of the international conferences organized annually by the Institute of Art Studies in Sofia took place in April. The conference Art Readings – Old Art Module, which promotes the research of medieval and pre-modern art, ran from 5 to 7 April 2019. The conference Art Readings – New Art Module, focusing on the history of theatre, film, music, as well as art and architecture in the modern era, took place between 8 and 10 April. Dr. Constantin Ciobanu and dr. Marian Ţuţui (G. Oprescu Institute of Art History) have participated several times at the "Art Readings" in Sofia, and they were also present at the current editions. 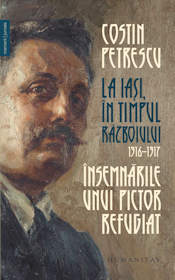 This year, medievalist Constantin Ciobanu delivered a paper on Le recueil de modèles de Radu Zugravu et les peintures murales des églises princière et épiscopale de Curtea de Argeș, while film historian Marian Ţuţui spoke about A well-adapted genre: melodrama in the Balkans. On 26 February 2019, researcher Cristina Cojocaru delivered at the Institute for South-East European Studies of the Romanian Academy the conference Itinerant Painters in 18th-Century Wallachia. The event is part of the series of semimonthly conferences organized by the institution. The ‟George Oprescuˮ Prize of the Romanian Academy for the year 2016, in the field of art history, went ex aequo to the book Goticul în Transilvania. Pictura (c. 1300-1500) by Dana Jenei. The award ceremony took place on 13 December 2018. Goticul în Transilvania. Pictura (c. 1300-1500), with a foreword by acad. 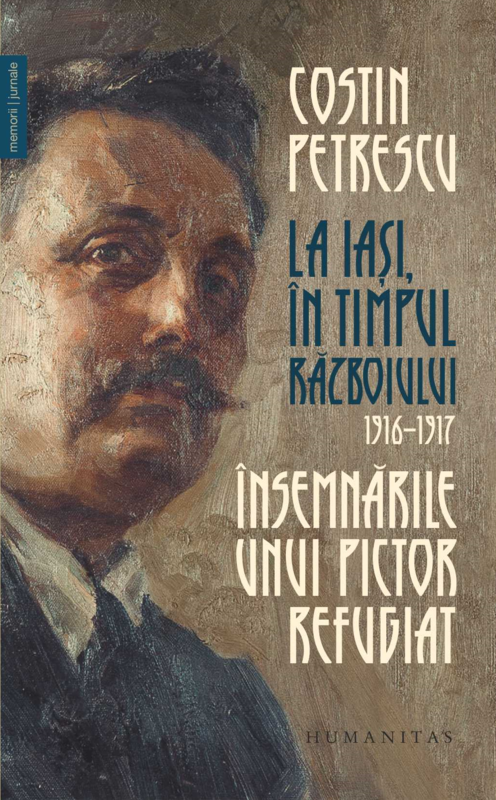 Răzvan Theodorescu and summaries in English and German (București: Oscar Print, 2016, 240 p., 153 ill.), is an updated version of the author’s doctoral thesis. Since 2013, dr. Dana Jenei is researcher at G. Oprescu Institute of Art History, Department for Medieval Art and Architecture. The 2015 "George Oprescu" Prize of the Romanian Academy was awarded ex aequo to Ioana Vlasiu, Ioan Şulea, Cora Fodor for their book Ion Vlasiu, and to Rodica Vârtaciu Medeleţ for Valori de artă barocă în Banat. 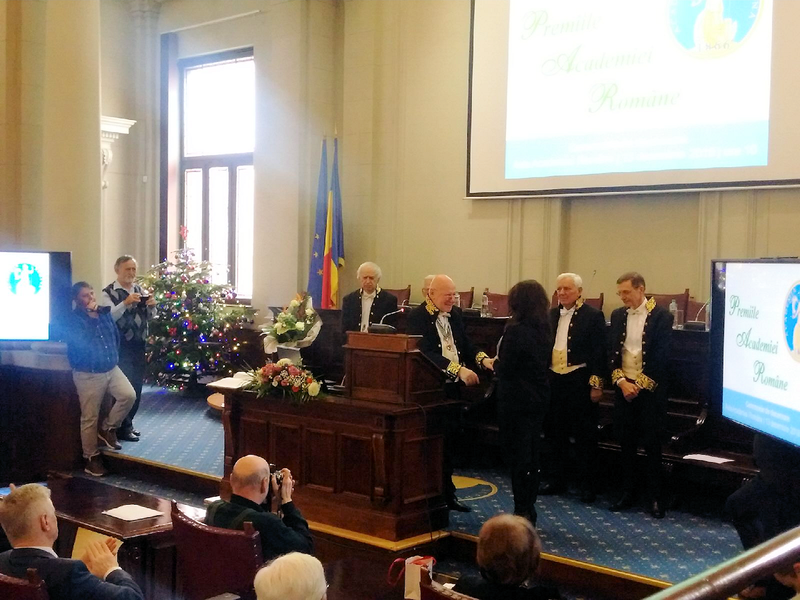 The ceremony took place on 15 December 2017 in the Aula Magna of the Romanian Academy. 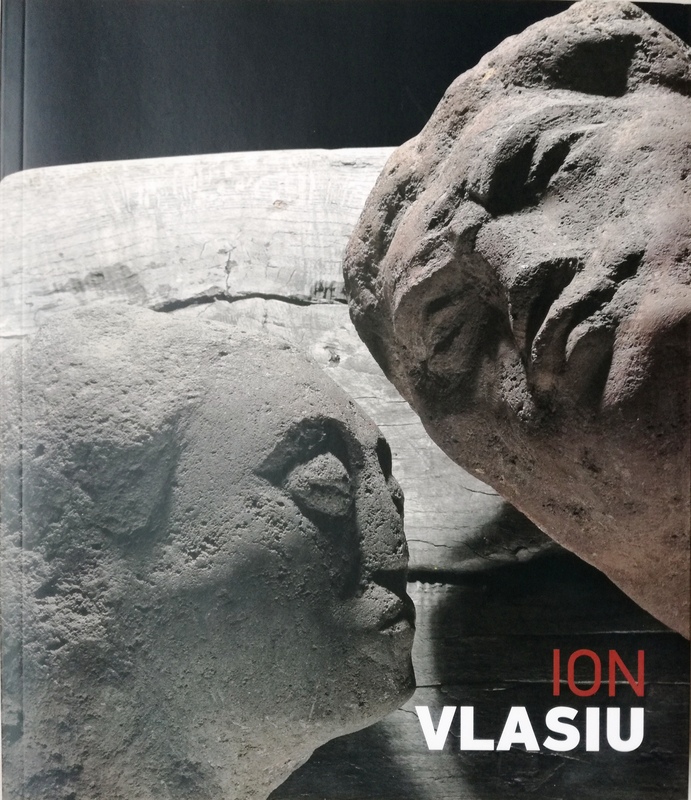 The monograph album Ion Vlasiu gives an ample insight into the work and life of an outstanding Romanian artist. 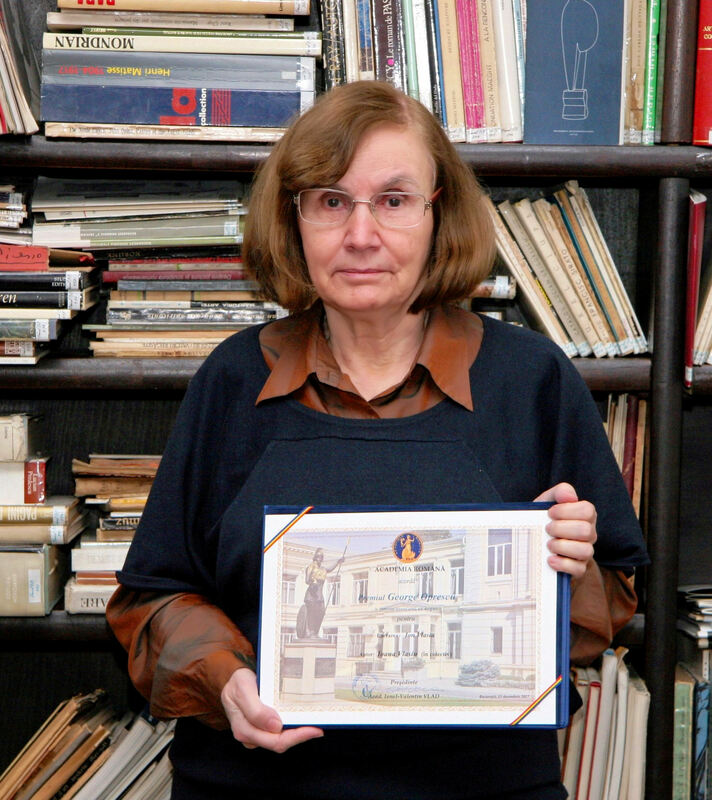 Dr. Ioana Vlasiu, daughter of the artist and a renowned art historian, was a member of G. Oprescu Institute for more than forty years. 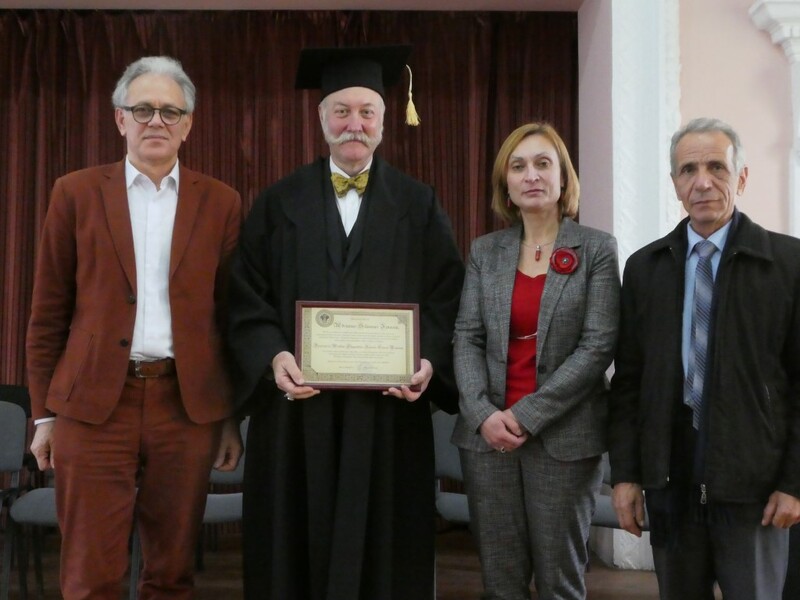 In recognition of his achievements, Adrian-Silvan Ionescu, director of G. Oprescu Institute, was awarded the degree of Doctor Honoris Causa by the Academy of Music, Theatre and Arts in Chisinau. 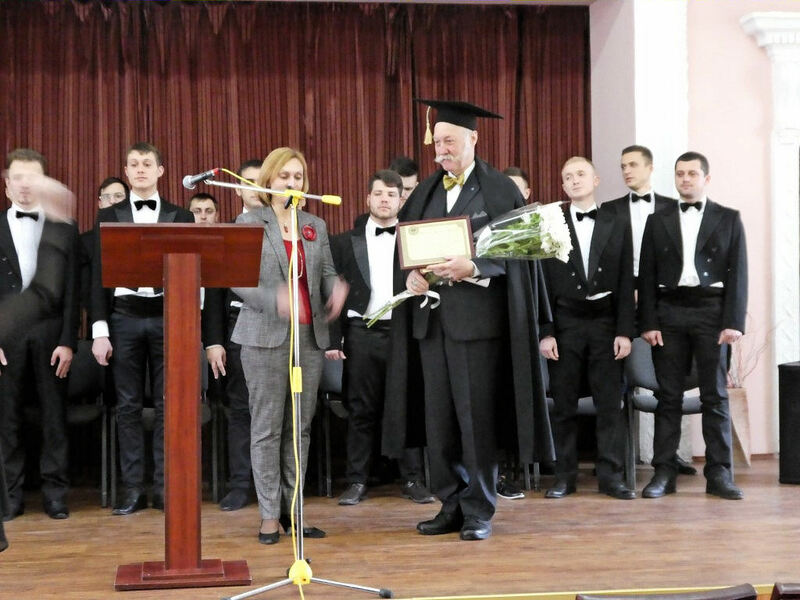 The ceremony took place on 4 November 2016. The 2009 "George Oprescu" Prize of the Romanian Academy went to Ioana Iancovescu (Institute of Art History) and Corina Popa (National University of Arts Bucharest) for their monograph Mănăstirea Hurezi. The awards ceremony was held on 15 December 2011. 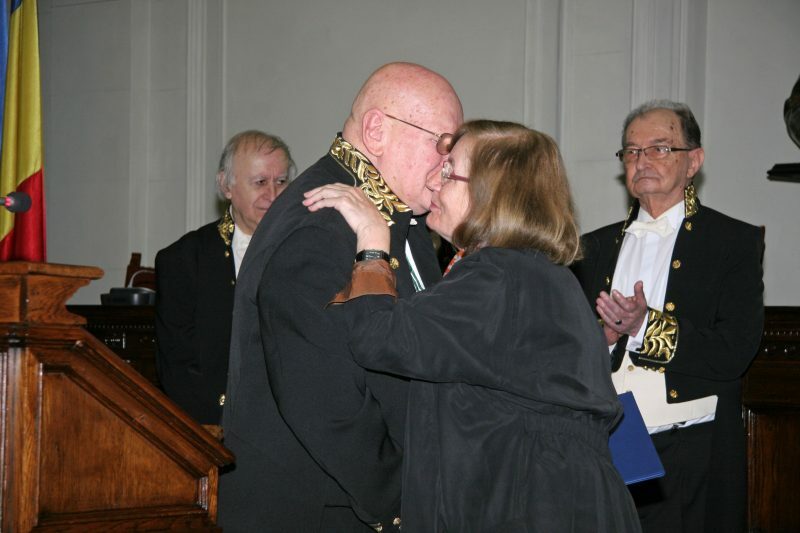 Suzana Móré Heitel (1947-2008) was posthumously awarded the 2010 "George Oprescu" Prize of the Romanian Academy for her book Începuturile artei medievale în bazinul inferior al Mureşului. The awards ceremony took place on 13 December 2012. During the last 18 years of her life, Suzana Heitel was a researcher at the Institute of Art History - the Department for Medieval Art and Architecture.